plus the wisdom Carolyn gleaned from her careers in marketing, publicity, and journalism. Books for Writers - Carolyn's personal list of self-help books for writers--one of the most frugal ways to learn what you need to know about writing, promotion and publishing. You'll find direction in the Frugal Book Promoter for building your own media kit and you may download my general media kit as a template of sorts for yours (though every kit must be tailored to the individual book or product); if you choose not to build your own, the information there will make you a better partner for a publicist you might hire to help you. 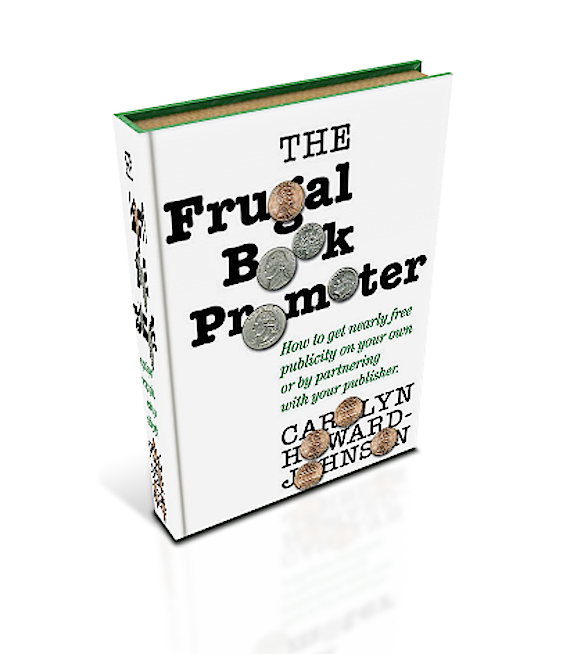 The Frugal Book Promoter - will help you partner with a publicist or teach you to go it yourself frugally. The important thing to know is that authors--even those published by New York's most prestigious publishers--must contribute to their own success. In fact, many of those large publishers tend to prefer authors who have shown that they they have some chops for marketing. So start building your promotion platform now. It's never too early or too late. Bookbaby.com calls it a "classic." 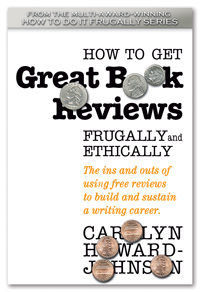 How to Get Great Book Reviews Frugally and Ethically - is the culmination of nearly two decades Carolyn Howard-Johnson spent helping writers avoide pitfalls, misconceptions and out-and-out scams perpetrated on unsuspecting authors . . . and helping them reach their dreams of great reviews, great book tours, and great launches. It turns out that Get Great Book Reviews is the essence for a successful marketing campaign that includes all those things and--more importantly--for building the readership necessary for a prosperous writing career. Highly recommended by CompulsiveReader.com, the review site for the literate. I have a motto: "Reading one book on book promotion is never enough." Thus, I recommend Michelle Dunn's Mosquito Marketing, a book full of book-marketing essentials. 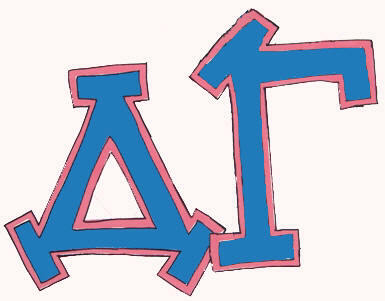 Here is a link where you'll find a list of other shows: http://betsie.tripod.com/literary/id82.html. Do be careful though. Some of them are interview shows that authors must pay for. You probably already know that, in the Frugal Book Promoter I advise against doing that, generally speaking. There are, of course exceptions to every rule. Sylvia Hubbard founded the Michigan Literary Network. It has been live on blogtalkradio.com since early fall of 2009 where it has accumulated nearly 5,000 downloads. Our hour-long, weekly show airs live Wednesdays from 5-6 p.m. with a focus on everything related to the literary world, from the writing process, to author highlights, to the nuts and bolts of publishing. Although our show can be heard by listeners all over the world, and our guests come from all over the country, our target audience is readers and writers in Michigan with an interest in the Michigan literary community. I loved the kinds of tips Karen Leland gives for making Pinterest work for writers. Find it at http://bit.ly/Amazonbook. Reverend Cherise Thorne is host of an inspirational program called Knowing Spirit. Think of an angle, even if your book isn't specifically inspirational. She is very accessible. Phone: 815-483-1141. Her web address and podcast is at www.knowingspirit.org/Site/Podcast/Podcast.html. Connie Martinson Talks Books is a syndicated TV interview show filmed in LA. Here is a host who actually reads the books of the authors she interview. (My This Is the Place and Harkening were tagged and labeled and book marked like crazy. A few of my favorites of more than a hundred of my guest spots over the years. Streaming radio shows come and go, but these are perennials. http://ow.ly/hUNM Several learning opportunities with Yvonne Perry, owner of WritersintheSky Creative Services, including one on editing where we discuss everything from em dashes to what works on the Web but doesn't work for you book's manuscript. http://www.blogtalkradio.com/AuthorsRead/2009/08/14/Carolyn-Howard-Johnson-She-Wore-Emerald-Then I read poetry with Lillian Brummet as host. 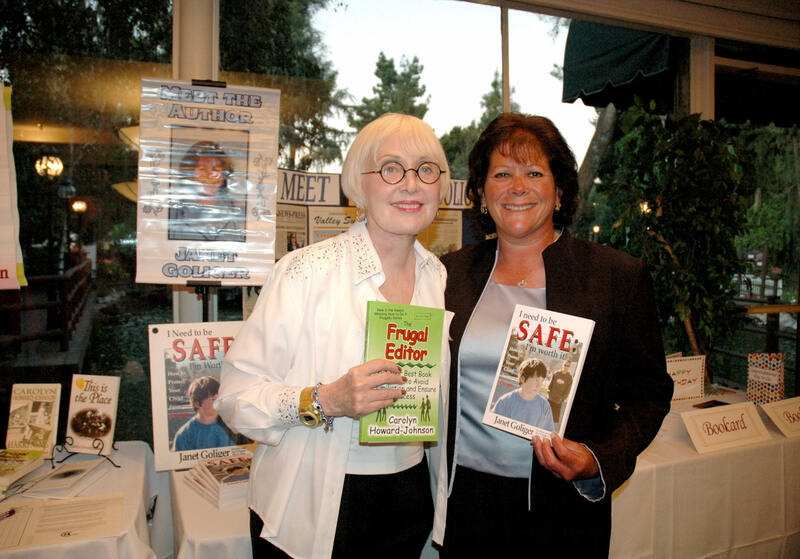 Book Fairs & Tradeshows - plan ahead for Book Fairs, Tradeshows, Conferences and Conventions from Carolyn's working list. Writers Conferences - where you learn to shop your book, better your craft and generally kick-start your writing career. I cofounded the Free Muse Online Conference with Lea Schizas. Be sure to check out the free Catholic Writers Conference, too. Soon to be reinstated. And the free PromoDay conference founded by Jo Linsdell. Reviewers - See a full listing of major review journals and review-friendly sites, plus tips for your query process. Contests - Spotlighting the contests Carolyn recommends and has entered herself. 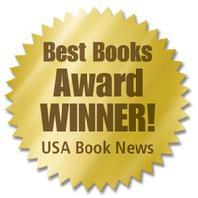 Alternative-Read accepts review requests from publishers, publicists and individual authors. Submit your query to this Brenda Weeaks at MyShelf. 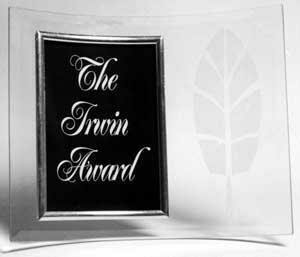 Your review will be considered by a whole catalog of expert reviews who write for the site. You may also find the Have You Heard page edited by Suzie Housley useful for promotion. 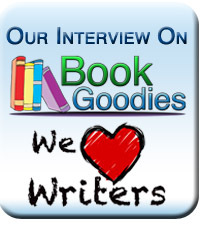 Author interviews and reviews in Writer Advice. E-mail. The Compulsive Reader reviews books. Find interviews, literary news, criticism, a no-cost e-zine, and more. Editor Magdalena Ball also accepts applications for new reviewers. Women on Writing is an exceptionally author-friendly and useful site. You'll also find a lovely page they did for me that features one of my first-person essays. Book Connector is a great site for helping writers find other sites that are review friendly! Thanks to Janet Elaine Smith for contributing this. Children's authors should absolutely try The Reading Tub for reviews of their children's books. Yvonne Perry is known for her promotion services, especially for authors. But she is also an author and occasionally reviews books as well. Media Release Disseminators, content providers, and sites that accept book and author information at no cost. Donating your book is not only charitable, it's good book business. Donate for book baskets, for literacy programs, for education, to foster good will among influencers and more. The Reading Tub supports children's literacy groups through their children's book review program. Contact Terry Doherty, terry@thereadingtub.com . Bibliophile Action Network: Unleash Your Captive Books Today! www.2SWAP.com. Mindy Lawrence of MPL Creative Resources offers this way to buy books and contribute to global literacy and recycling efforts at the same time. Go to: BetterWorld.Com. Sharing with Writers is a community where writers brag a bit, share tips with one another, learn about opportunities for writers. Keep your finger on the pulse of the lucrative commercial freelancing business with the free Wellfed Writer edited by Peter Bowerman. Sassy-Brit writes a sassy letter and offers lots of opportunities for promotion to her subscribers. Read author interviews, market information, and more in Writer Advice. Subscribe or to submit material for consideration. Are you looking for someone to host your tour or looking for help putting yours together? Stop by Gillian Felix’s Plain Talk blog http://plaintalkbm.com/.She does author interviews, and than avidly markets Facebook, Twitter, Google+, LinkedIn, Pinterest, Plurk, Fark, Tumblr, Stumble Upon, and Diaspora. She’d love to hear from you. Drop by to see just one of the many things she’s done for me (my first person essay on surmounting obstacles) at http://www.plaintalkbm.com/life-begins-at-60/. And keep in mind that one way to connect with bloggers is to subscribe to the blog, comment frequently, and then pitch your story/interview idea. Dee Rimbaud's site features free database details over 2,000 literary and genre magazines and publishers. Freelance Writing Organization - Int'l: Thousands of free writing resources. Writers Advice is for expert and up-to-date advice for writers from writers go to www.writeradvice.com You'll find author interviews, reviews, contests and markets and more. The site, edited by B. Lynn Goodwin is open to submissions. 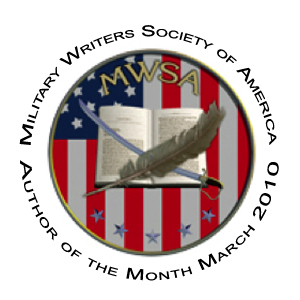 Writer to Writer features tips on writing, marketing, submitting, selling and more. Regular no-fee contests. Freelance Job Board and Writer's Tips from E. Lucas-Taylor provides publisher lists, freelance, how-to get started, book fairs, conferences, a wealth of links for writing and promoting YOU. Kim Wilson edits Write From Home for the benefit of those making a career from any corner in their house. Published. com has hundreds of links to book clubs for you to select from and then utilize in your promotion campaign. Carrie Lynn Lyons, author of Dream Pictures, also edits Writers and Readers Network. Learn more about Carolyn Howard-Johnson's blogs, including one that lets authors extend the life of their favorite reviews at no cost. Carolyn's blog, The Frugal, Smart and Tuned-In Editor (www.thefrugaledtior.blogspot.com) is an interactive blog on all things publishing. Author Laura Hinds writes reviews and promotes them, too! Here's her pre-promotion for her review of Frugal and Focused Tweeting. 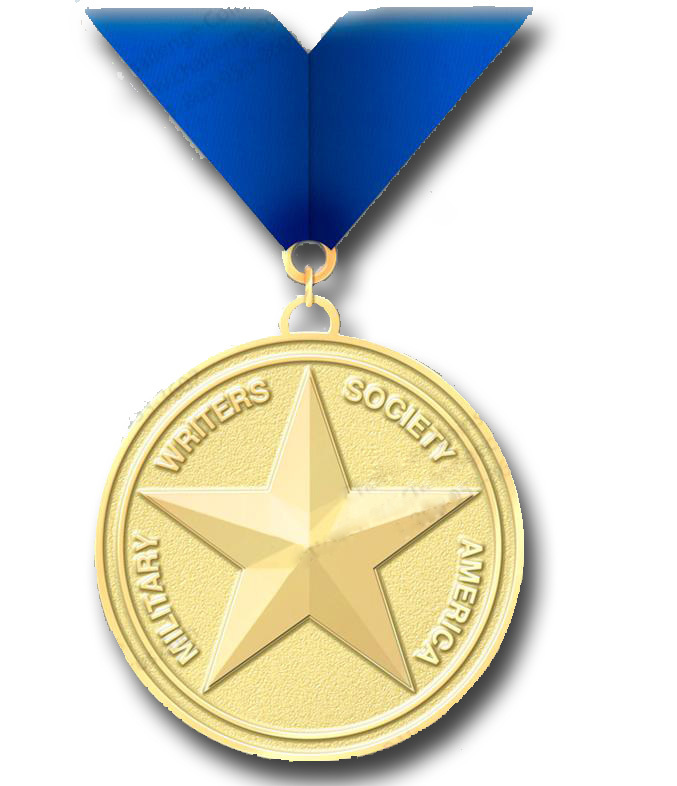 for readers and to reap some of monetary reward for your efforts. One way for self-publishers to make it easy for librarians and bookstore personnel to shelve their books correctly is to publish a BISAC number on their copyright page. Find the right one for your book here. Authors are often surprised to find that they are also retailers: They are selling a product. They're also often surprised that some of their most fruitful partners for book sales are retailers. My series of books for retailers will help them understand retail marketing better and this blog post from master marketer Dana Lynn Smith will be useful, too. Carolyn's Reviews for Riters (tm)--include reviews of her recommended books for authors. These reviews are available for reprint at no cost. See a partial list of the articles at the free content page of this site. For more information e-mail Carolyn. In The Frugal Book Promoter I advise authors to beware of paying for services that traditionally have have been offered at no cost to authors. There are times when you will want to make exceptions, but in general you will not need to pay to be on the radio, to get your book reviewed, to be the host of a radio or TV program or to get an agent to read your manuscript. Please click on my Google Calendar button to learn more about my upcoming UCLA Extension Writers' Program classes, my writers' conference and book fair appearances, and more.